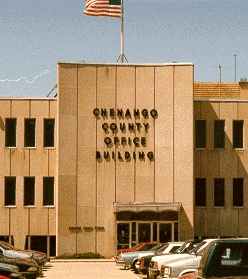 Chenango County Behavioral Health Services is committed to offering the highest quality behavioral health treatment in the most cost effective and compassionate manner while promoting hope, wellness and recovery. We accept Medicaid, Medicare, Private Insurance, and Self-Pay. Credit and debit cards now accepted. We have individuals available to offer assistance in determining financial responsibility.